The environment in which NPOs operate is constantly changing, and along with new opportunities come new dangers. Effective risk management can not only prevent catastrophe, it can also inspire confidence and attract resources. 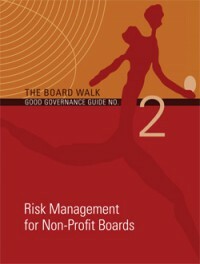 This book looks at identifying, prioritising, assessing and dealing with risk.